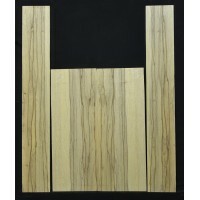 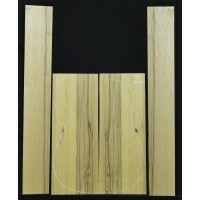 We supply a broad range of local and imported tonewoods for use in the construction of ukuleles and guitars. 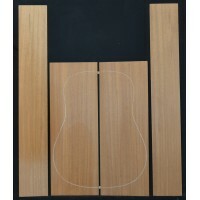 Custom orders for lesser known musical instruments are welcome. 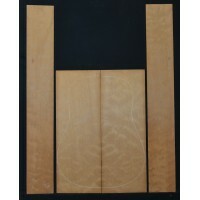 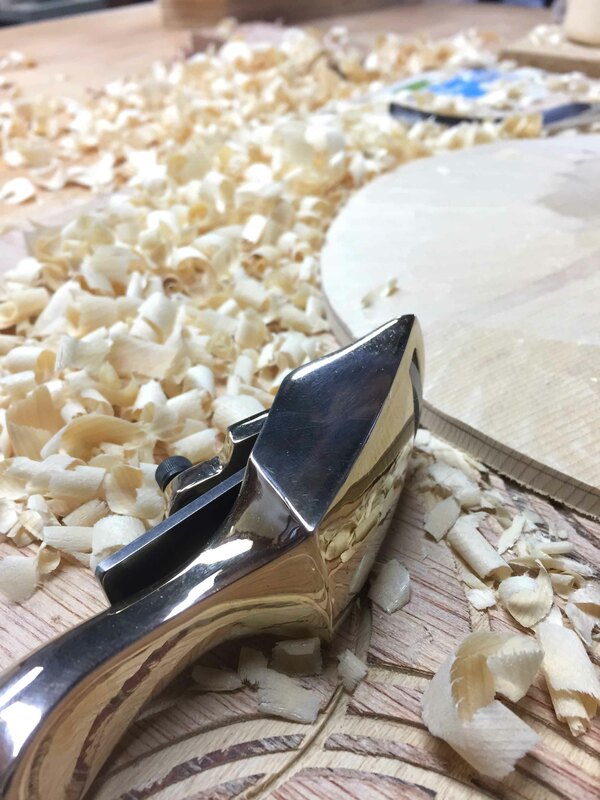 Australian Tonewoods is a proud supporter of Deloraine Lutherie.